I am incredibly excited to bring you this week’s episode with Colorado mountain athlete Justin Simoni. Last summer, Justin created a challenge he dubbed the “Tour De Highest Hundred” which was a self powered journey to and up the 100 tallest mountains in Colorado. 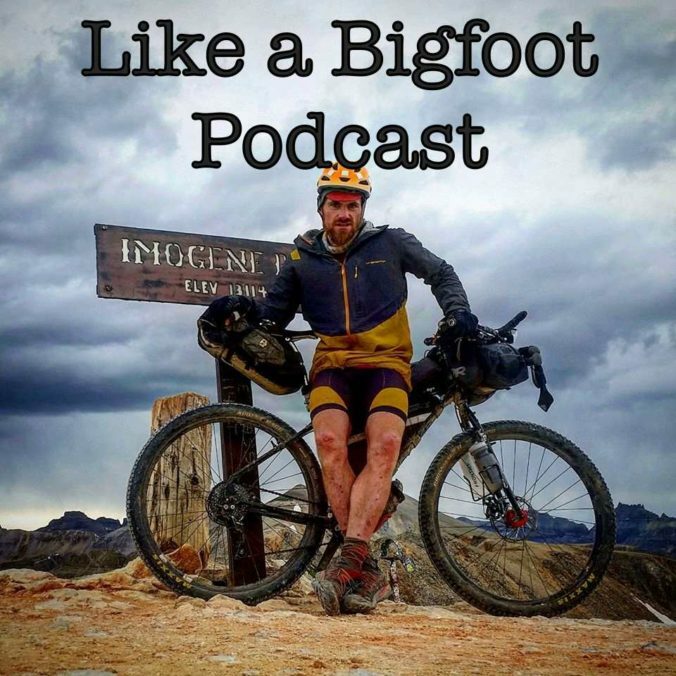 Over 60 days he did something no one else has even attempted as he biked to trailheads, summited the mountains, ate an astonishing amount of food, and slept in the wilderness. It truly was an extraordinary feat of human endurance! In this episode we hear the tale of the Tour de Highest Hundred. What is it like to take on an adventure of this magnitude? What sort of misadventures did he have along the way? How does one train for something this intense? I really hope you enjoy the episode as much as I did! I’m an absolute Colorado mountain geek and am so grateful I got to nerd out with such an accomplished mountain athlete!